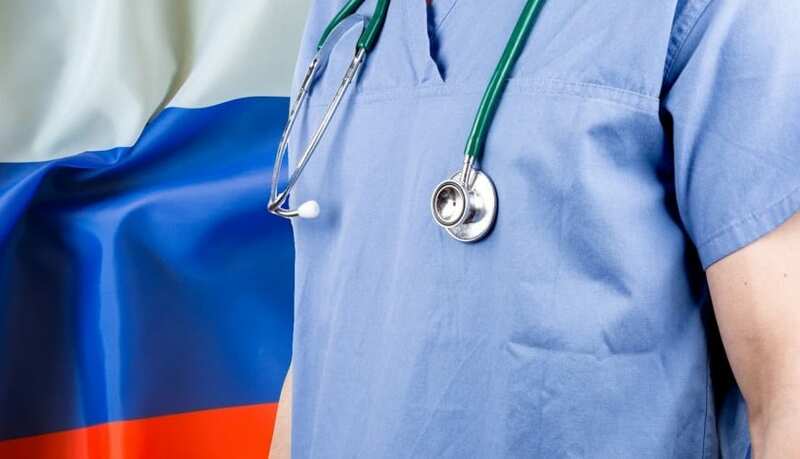 “We have noticed a growing interest in Russian medicine from people living in CIS (Commonwealth of Independent States) countries and outside it,” Alla Kanunnikova, marketing and commercial activities director at the clinic said. She added that Medsi centers handle nearly eight million medical cases a year – only five percent of which involve foreigners, but their numbers are on the rise. The number of foreign clients has made clinics open new departments and hire additional staff, including interpreters. Medical tourism in Russia has been growing for several years. In 2017, some 110,000 foreigners received treatment in Russian medical centers, while in 2016 the figure stood at 86,000. That year, the number of foreigners arriving for treatment surged more than 50 percent, with most patients seeking dental procedures, reproductive medicine, orthopedics, and brain surgery.